At ASCUS we are active in supporting and exploring relations between science and literature, be it the spoken or written word, poetry or novels. 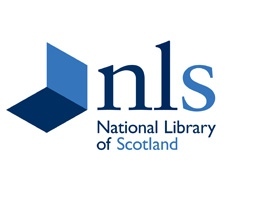 We’ve partnered with the National Library of Scotland and the Artiscience Library to establish the Science Book Group. The inaugural meeting was on Wednesday 6th May 2015, with regularly meetings since to discuss books that intersect with science. 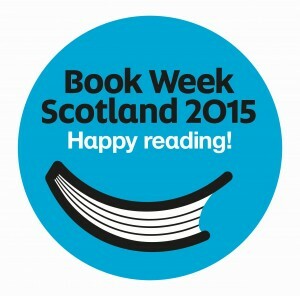 ASCUS is also participating in Book Week Scotland 2015 with our Book Swap Library at Summerhall. Book Week Scotland 2015 saw ASCUS Art & Science and the Artiscience Library launch the ASCUS Book Swap Library. This saw the ASCUS Cabinets turning into a pop-up swapping library of books on the arts and sciences at Summerhall over the course of the week.